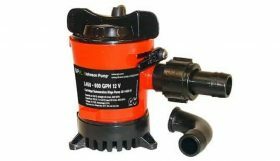 Whale Gusher Galley Mk3 Foot Pump – Right. 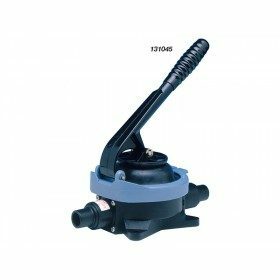 The Gusher Galley Mk3 has been fitted by thousands of satisfied users worldwide and is probably the most popular marine foot pump ever made. It’s easy smooth double action gives fine control from a trickle to full flow. Three mounting arrangements on floor behind bulkhead or on a bulkhead. Very neat when installed with pedal through bulkhead. 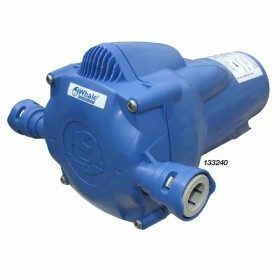 Ideal as a backup pump for an electric water system and fits directly into Whale System 15 plumbing. 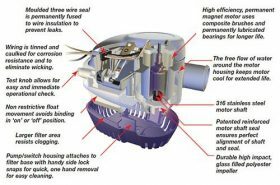 Multi directional inlet and outlet hose connections. 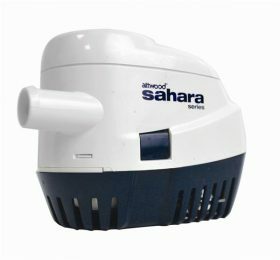 Suitable for salt and freshwater. Constructed from acetal copolymer nylon neoprene nitrile rubber and stainless steel . 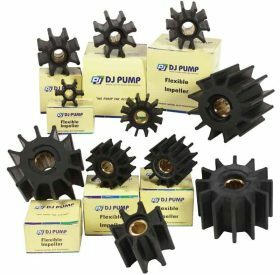 Also ideally used to prime Whale In-Line Booster pumps. 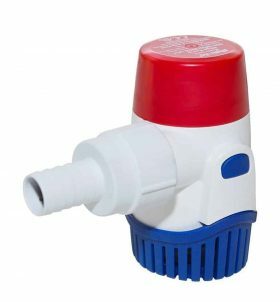 Pumps fresh and salt water 15 litres (4 US gals) per minute. Weight 0.7 kg (1.5 lbs). Hose Connections Suitable for Connection to Whale Quick Connect 15 mm Plumbing 13 mm (1⁄2″). 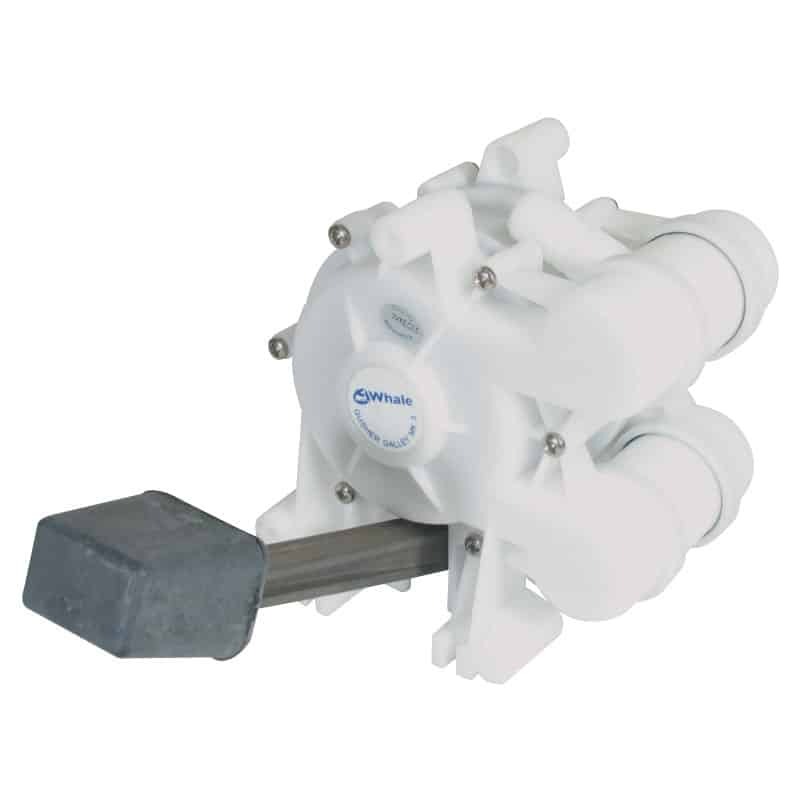 Flexible Hose Materials Pump Body: Acetal, Nylon. Steel Service Kit AK0553 – Service Kit for Gusher® Galley (suitable for Mk 3 only) Contains: Diaphragm, Valves and Seals AS0556 – Piston and Operating Kit. Maximum Suction Lift 2 m (7 ft). Maximum Discharge Head 3 m (10 ft). Maximum Output per Minute 15 ltrs (4 US gals).